Hola! Bienvenue! Welcome to this Netgear Nighthawk R9000 X10 AD7200 review! Nope, I’m not trying to show off my language skills, I’m just super excited! Obviously scribbling down a Netgear Nighthawk x10 ad7200 review isn’t something to be excited about, but this is no Nighthawk like ever before! It does warrant excitement as you’ll soon see. If nothing else, the throughput alone gets my adrenaline rushing, not to mention its advanced AD standards and all other never-before features. Anyway, without further delay, let’s churn this Netgear Nighthawk R9000 X10 AD7200 review started. Netgear Nighthawk is a series of high-performance routers, but the X10 puts all its previous predecessors to shame. Because of all those specs, the high-performance processor, USB ports, and the ability to run Plex Media server from the router itself without the need of a computer, Huffington Post has tagged it as a “computer” instead of a router. The best, most-unique and exclusive feature about this Netgear Nighthawk R9000 X10 AD7200 review is its advanced 802.11AD standards. 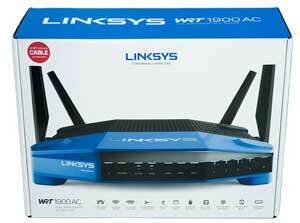 It’s the only router at this price-range offering these, well what’s the big deal? 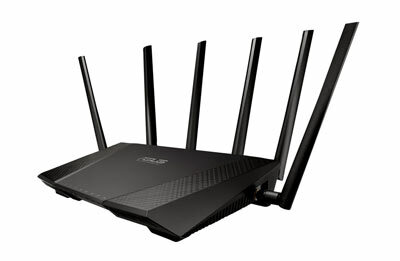 All the other routers we’ve reviewed so far, including the Asus 5300 support only the 802.11AC standards. The AD standard on the other hand, provides nearly triple the speed that the AC standards did. The highest throughput possible on the 802.11AC standards was 1.3Gbps, while that on the 802.11AD standards is as high as 4.6Gbps! Another perk that I’d like to mention in this Netgear Nighthawk R9000 X10 AD7200 review is that it also supports the 802.11AC standards just in case you were wondering. So no you don’t have to upgrade or change any of your devices, it’s more like a future-investment, making sure you’re ready for the world when AD standards start dominating the market. Because of this, the router becomes the first-choice when it comes to gaming, 4K video-streaming or any other high-speed requiring task, speed just can’t be an issue with the Netgear X10. Although, as a general fact, the shorter the wavelength of a frequency is, shorter is its range, as they aren’t able to penetrate through people, roofs, doors or anything else. So, while the 802.11AD standard brought great speed with itself, it’s only effective as long as you’re in the same room as the router. While the 2.4Ghz, or even the 5Ghz bands have a much wider range and can be used from long distances. So, if you’re not close to the router, you’ll be on the 802.11AC standards, in which case the speed will be somewhat reduced but still more than satisfactory. 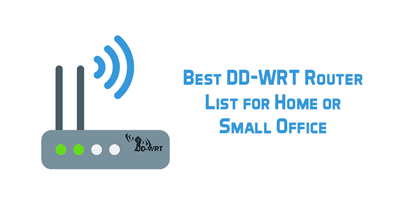 Other routers generally use either the 2.4Ghz or the 5Ghz frequency bands for their WiFi signals. 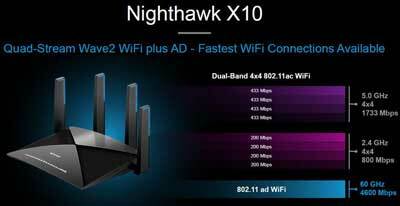 The Netgear Nighthawk x10 ad7200 doesn’t! It uses the 60Ghz spectrum instead. Because it doesn’t use the conventional bands, there also is almost non-existent interference, as not a lot of devices make use of the spectrum. As a result of lesser interference and advanced technology, the total throughput that can be scribbled down in this Netgear Nighthawk R9000 X10 AD7200 review can be said to be 7200 Mbps! And well, that’s a lot of speed! Even the download/upload speed which we monitored for the purpose of this Netgear Nighthawk R9000 X10 AD7200 review was exceptionally good, unlike anything we’ve ever seen before or even expected with a router at this price-range. That’s so because of it’s support for Quad-stream, meaning it has the capability to stream as many as 4 data-streams per WiFi band which results in a maximised speed. Another point worth singling out in this Netgear Nighthawk R9000 X10 AD7200 review is that the Netgear Nighthawk X10 has 4 “patent-pending” external antenna as well. They help amplify the signals, which in turn amplifies the speed and range of the router and it’s one of the factors how the beast is able to achieve a throughput of 7200 Mbps! They’ve embedded both the transmitters and the receivers on the antenna itself hence reducing the signal loss in case of transmissions between the router and the antenna to zero! Considering how we’ve already mentioned in this Netgear Nighthawk x10 ad7200 review that the router supports both the AC and AD standards, it’s only but natural for the router to support Beamforming, isn’t it? Beamforming is a technology that helps the routers “see-through” objects and obstacles, and detect where exactly your devices are located. Because of this superpower, instead of scattering the WiFi signals in random directions, it drops the signals exactly in the direction of your devices thus increasing speed, range and stability. Beamforming comes in extremely handy especially in “home-environments”, where devices such as cell phones and laptops are constantly moved around, as even in those cases the signal, range or speed isn’t compromised as the router knows where your devices are placed. Also, Netgear’s Beamforming+ is slightly more advanced than the general Beamforming with other devices so obviously it deserves a special mention. A rare feature that can be mentioned in this Netgear Nighthawk R9000 X10 AD7200 review is its link-aggression feature. This feature was earlier seen with the Asus RT AC-5300. It lets us combine two Ethernet ports together, that’s LAN 1 and LAN 2, for a superfast wired connection. If you need the router for office-environments or even for homes where you’re likely to use wired connections for file-transfers rather than using WiFi, there isn’t a better technology than link aggression! This is one of my favorite throughout this Netgear Nighthawk R9000 X10 AD7200 review. Generally, routers work in a “queued” structure. Meaning, if 10 devices are connected to the router, each device is served one by one, and that’s the reason the more devices connected to a router/WiFi hotspot, the slower the connection gets. But, with MU-MIMO technology, the router is able to serve all the devices simultaneously, so no device needs to wait or queue up, and this increases the speed for every device regardless of the number of devices connected. Now this is a special moment for Netgear because not all the previous routers in the Nighthawk series supported MU-MIMO so the “availability” of MU-MIMO is a feature in itself. The router garnered special attention for itself as it is capable of letting you run Plex media server off the router itself. A Plex server helps you access all your media files on your different devices via your NAS drive. The best part? 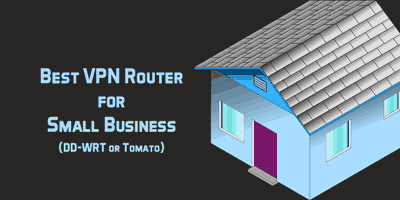 It doesn’t need a computer or any other third-party for the server to be active, the router is self-sufficient. The Netgear X10 seems to have spiked nearly everything about itself and not just the WiFi standards. Unlike most other routers which limit themselves to 5 Ethernet ports at most, the Netgear X10 went out on a limb and embedded as many as 7 of them. 6 are dedicated to LAN, and 1 to WAN. And it’s two of these LAN ports which can be linked together for the link-aggression feature which we just talked about. This also means you can connect more wired devices and connections to the router than you normally could with lesser ports. Talking of spikes, it’s worth mentioning that the Netgear X10 has totally eliminated the USB 2.0 port from itself! So basically, it has 2 USB ports, and both of these are 3.0s. That’s the reason why file-transfers and all other tasks involving these ports is super fast. In fact, we did a file-transfer to measure the actual speed for this Netgear Nighthawk R9000 X10 AD7200 review, that was around 3Gb in size, and it took us not more than 11 seconds to get it done, again Kudos to Netgear X10. Huffington Post rightly called it no less than a computer, cause honestly, this is an overkill. The processor isn’t only 1.7Ghz (1700 Mhz), it’s also quad-core, while most other routers out there offer nothing more than Dual-core in most cases, and that too generally with lower than or equal to 1Ghz of processing power. Then the RAM too is like nothing before, not a lot of routers out there offering 512MBs of RAM. So be it 4K video streaming, high definition gaming or huge file-transfers, the router doesn’t know how to lag. And if that isn’t enough, they also put in 256MB of flash memory, which again isn’t something every other router offers. Bottomline, the hardware of the router doesn’t leave much room for complaints. This being a Netgear Nighthawk R9000 X10 AD7200 review, we can by no means leave the “security” out, can we? 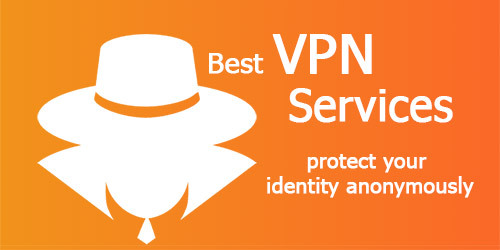 It’s one of the prime reasons why I use a router, to get a good VPN, and encryption on it. It supports WPA – PSK and WPA-2 PSK encryption to begin with, additionally SPI and NAT firewall are available as well. NAT is basically “Network Address Translation”, and in the simplest possible words, it masks all the devices/computers on your router and makes them look like a single IP. SPI stands for Stateful Packet Inspections, it’s extremely handy, and advanced, as it checks your traffic destination, patterns, type and a bunch of other data, and compares it again known hacking attempts. 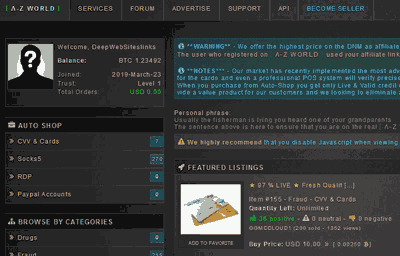 This is one of the best security features about this Netgear Nighthawk R9000 X10 AD7200 review, as it prevents DDoS attacks, Ping of dead attacks and all the other attacks which can be categorized under a specific pattern. Got guests at home? 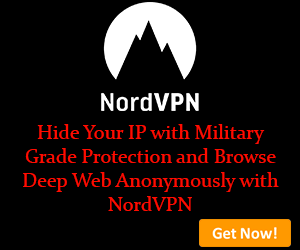 Can’t share complete access with them but you can’t deny them WiFi either, can you? Well the guest accounts on the Netgear X10 AD7200 make it possible for you to provide them limited access, with their very own set of passwords and accessibility to speed and range, but not files and other data. 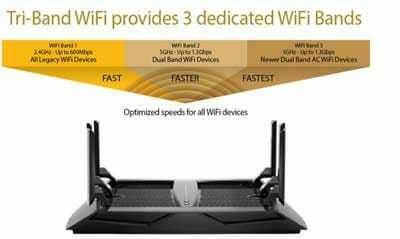 The Netgear Nighthawk x10 is also the industry’s first router to offer 10-gigabit fiber connections on a home router. Because of these, the wired connections to a network storage are supposed to be nearly 10x faster (and hence the X10 in the name), which is just A LOT OF SPEED isn’t it? Wrapping this Netgear Nighthawk R9000 X10 AD7200 review up, I’d say it’s not for everyone. 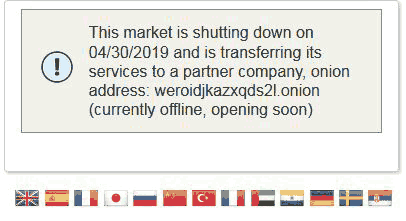 Not everyone needs 7.2Gbps throughput, not everyone has a mansion, and not everyone connects 20+ devices to a router, or spends the amount equal to its price on a router either. 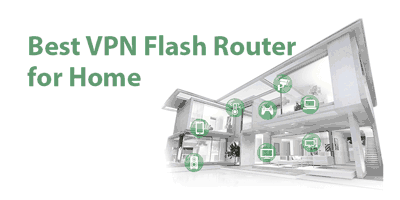 But, if you have a large, very large house, and if you do connect that many numbers of devices, and if that kind of speed is what you need, then you’re someone the router is suitable for. 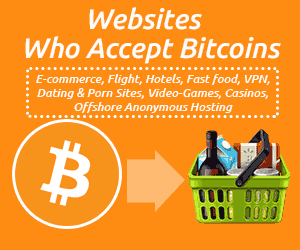 Also, do you need to simply browse the web, or play heavy games and stream 4K videos? And do you really need 7 LAN ports? Or the 1.7Ghz processing power? These are all questions only you can answer, but from my end, it’s best-suited for the most heavy-duty tasks, very large ranges and heavy-speed requirements. If you do or do not fit the bill is something you’ll have to see for yourselves. My personal verdict on this Netgear Nighthawk R9000 X10 AD7200 review is that, it’s one of the best routers available in the market today, at this price range, and is totally worth every penny, as long as you use all its features. 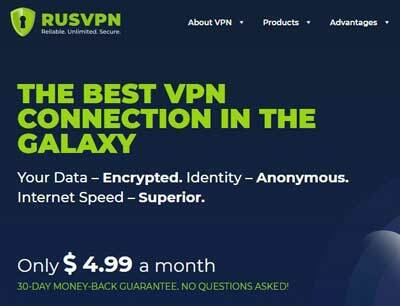 TorGuard VPN Review – Is it Legit or Scam?